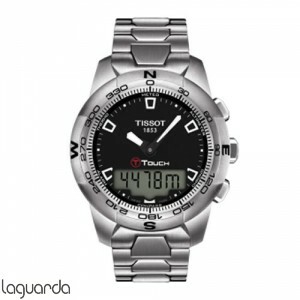 Tissot Watches, general catalog. 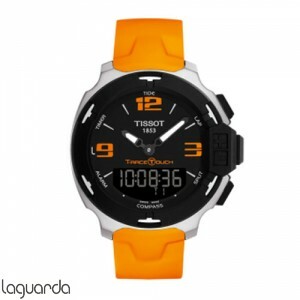 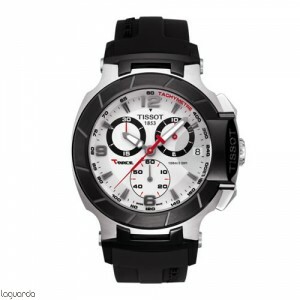 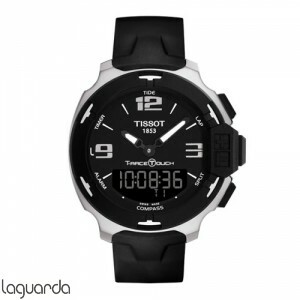 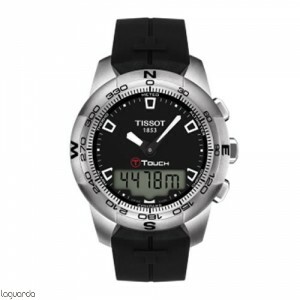 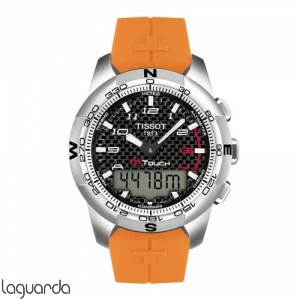 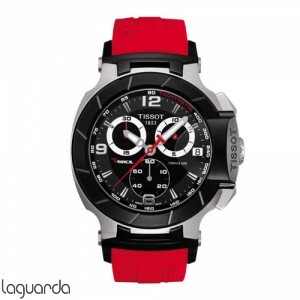 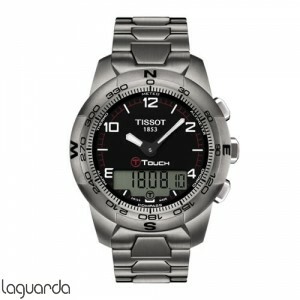 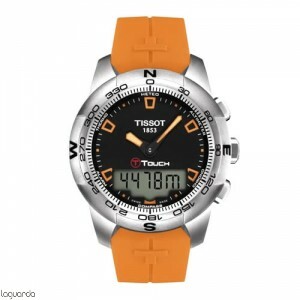 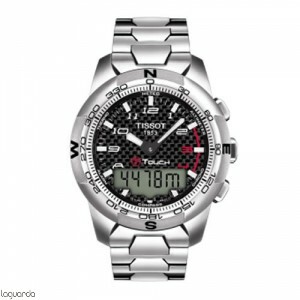 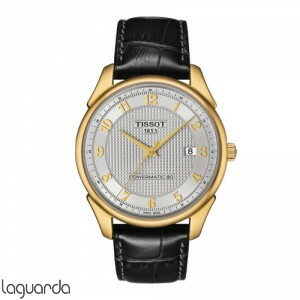 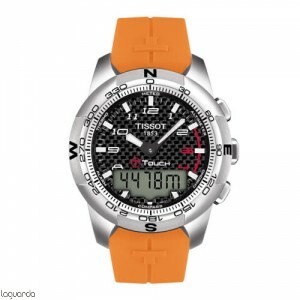 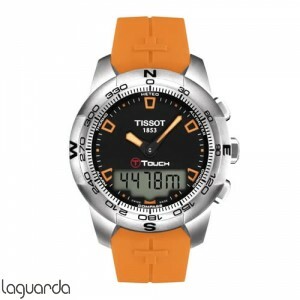 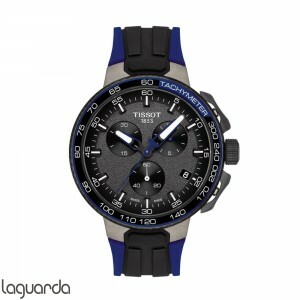 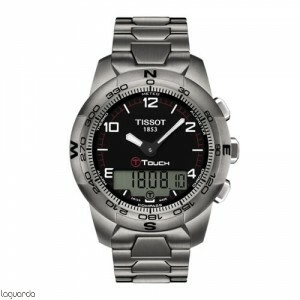 Official distributor of Tissot watches official price updated. Tissot, with its slogan "Innovators by Tradition ', has been a pioneer in manufacturing and innovation since its foundation in 1853. 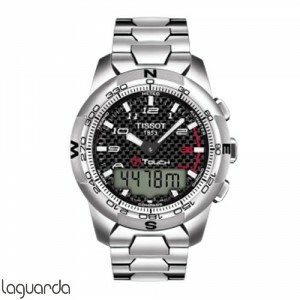 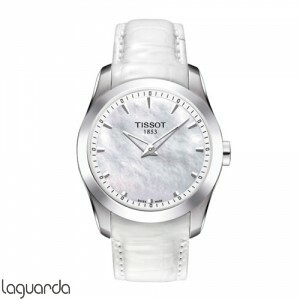 Tissot's leadership as it relates to innovation made possible by the development of high-tech products, special materials and advanced functionality. 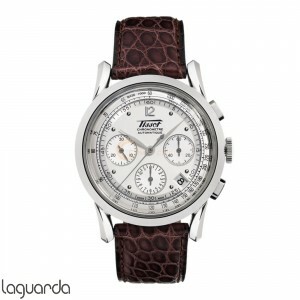 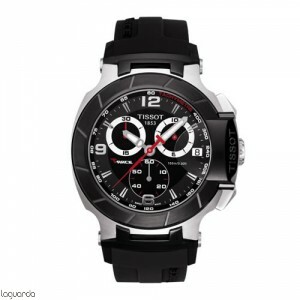 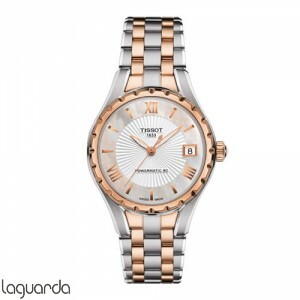 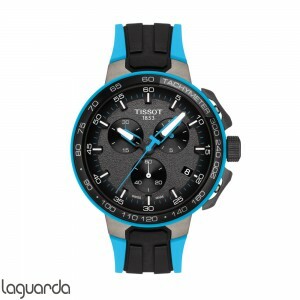 With a range of high quality watches at a broader and more versatile than any other Swiss brand attractive price. 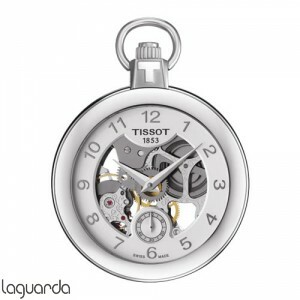 Tissot is committed to respecting tradition, underlines its core values in all their watches: performance, precision and setting new standards. In Joería Laguarda we have official catalog and updated prices and offer a personal and professional advising.